Mike Birbiglia has touted his ability to make any awkward situation more awkward, but I think I win. Not long ago, I reply-all’d to a church discussion an a-propos-of-nothing question about how to take hold of grace. I immediately regretted it, because it was an unanswerable question. I know that divine forgiveness is, in Lin-Manuel Miranda’s words, “a grace too powerful to name.” It can’t be summed up in an email. Sometimes, though, it can be expressed in a song. The latter quote comes from “It’s Quiet Uptown,” a pivotal song in the musical Hamilton wherein the titular character mourns the death of his son, a tragedy for which Alexander bears significant responsibility. 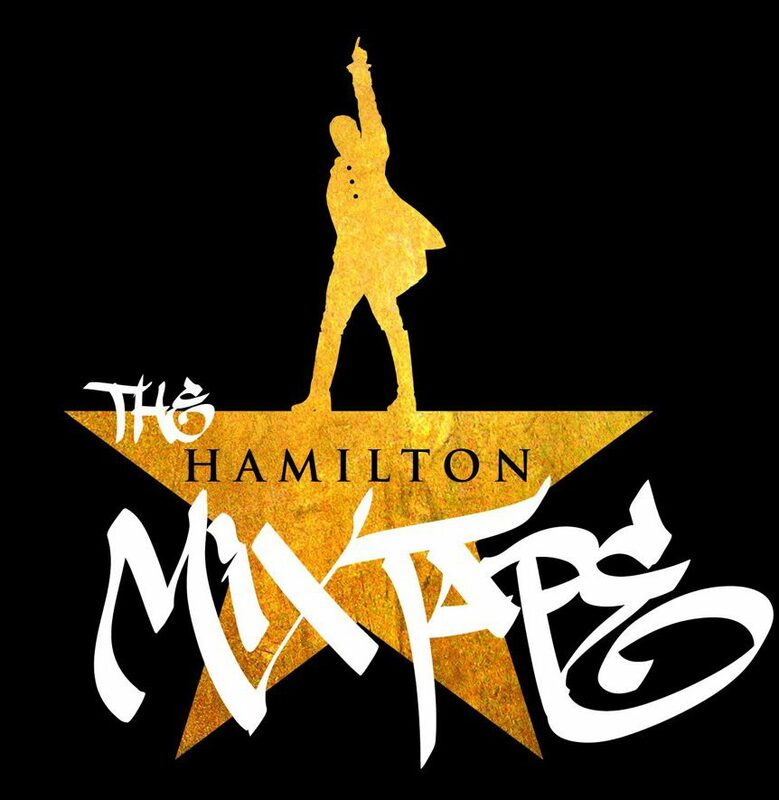 The song has been re-released recently as part of the side-project The Hamilton Mixtape, with Kelly Clarkson providing vocals. I pray that I might accept the grace too powerful to name, the forgiveness that I cannot imagine offered today and always by God through Jesus. Amen. That Kelly Clarkson version is incredible! Thanks for the post, T.